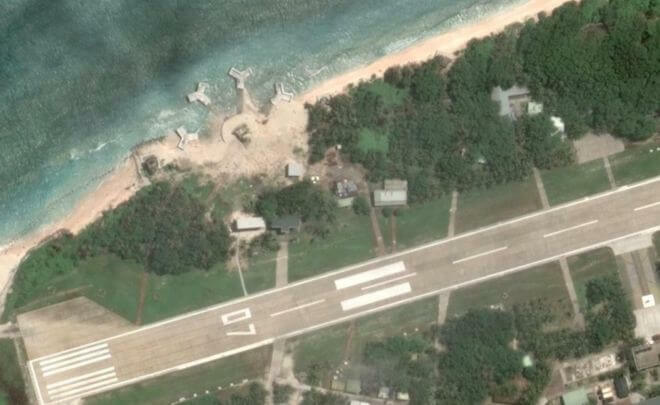 Taiwan has asked Google to blur satellite images of what appear to be new military installations on a disputed island at the heart of an international row. Taiping Island, also known as Itu Aba, is part of the Spratly Island chain currently embroiled in increasingly tense South China Sea territorial disputes. Although the island is controlled by Taiwan, it is also claimed by mainland China, Vietnam and the Philippines. 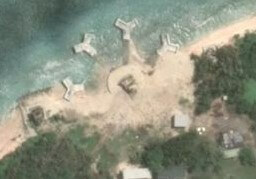 And four new, mysterious structures have since appeared on Google Earth’s latest satellite images of it. The problem is, however, no one is sure exactly what Google Earth has revealed, and it is unclear if the constructions are for defence, attack or surveillance. 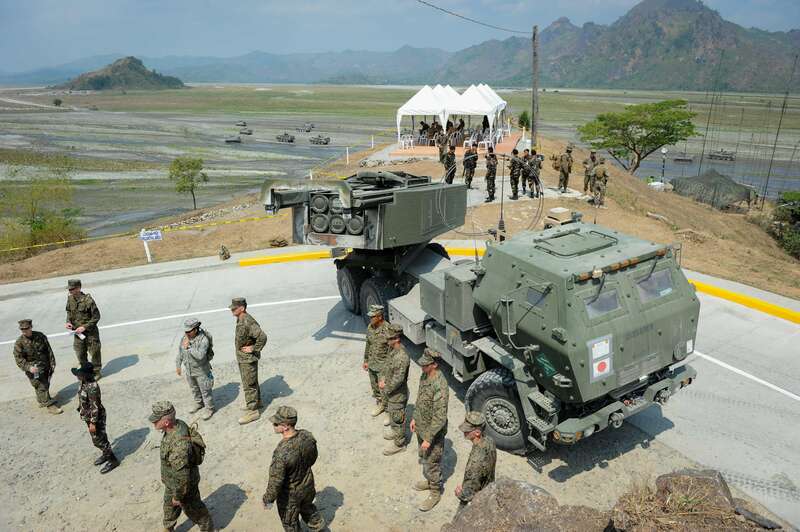 The images, which show four three-pronged structures in a semi-circle next to an upgraded airstrip, are raising concerns that Taiwan is further militarising the island. And the newly-discovered structures on Itu Aba could now further raise tension in an already tense territorial dispute. When asked to comment on the structures, Taiwan’s Defence Ministry and Coastguard said details were confidential. But ministry spokesman Chen Chung-chi confirmed his country had asked Google to blur the revealing satellite images.